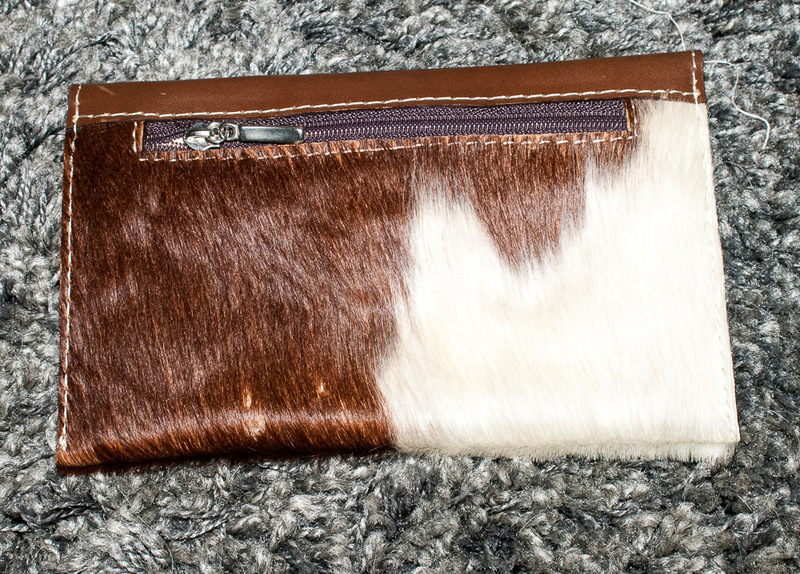 I know I'm weird, but I'm Texan. 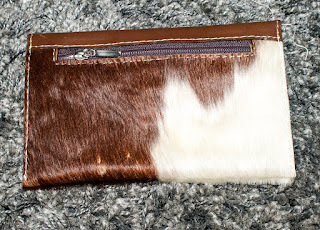 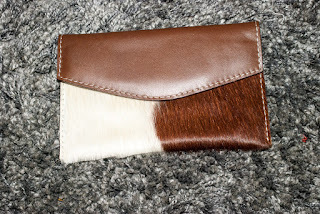 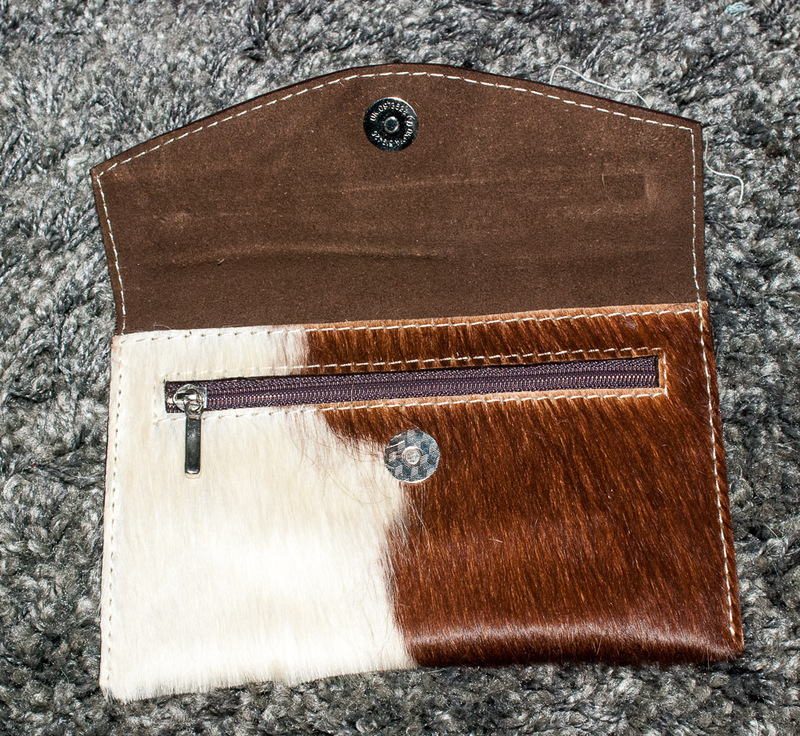 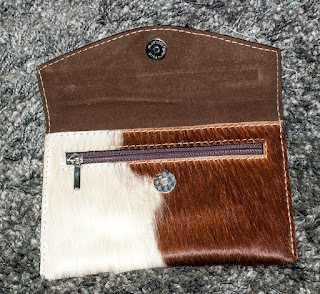 I love the feel and look of cow fur. Andreas helped my addiction by buying me this beautiful clutch.